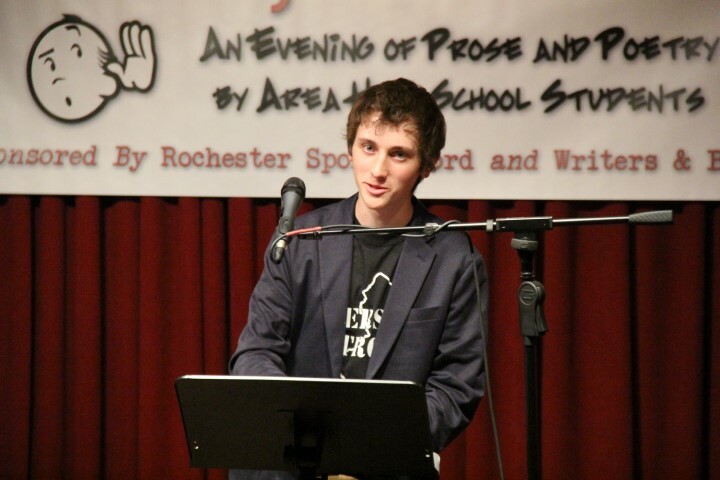 For the third year in a row, Rochester Spoken Word and Writers & Books is happy to bring you this wonderful event showcasing the writing talents of local high school students. This year’s cast includes students from six area high schools all nominated by their teachers. Free refreshments will be served, and a student-designed commemorative T-shirt will be available for sale ($10, cash only).